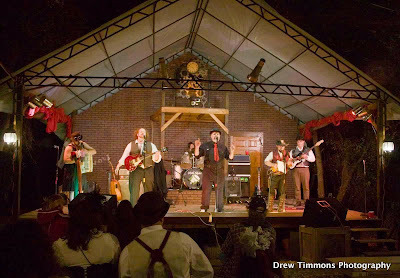 Come and experience the steampunk party of the year. 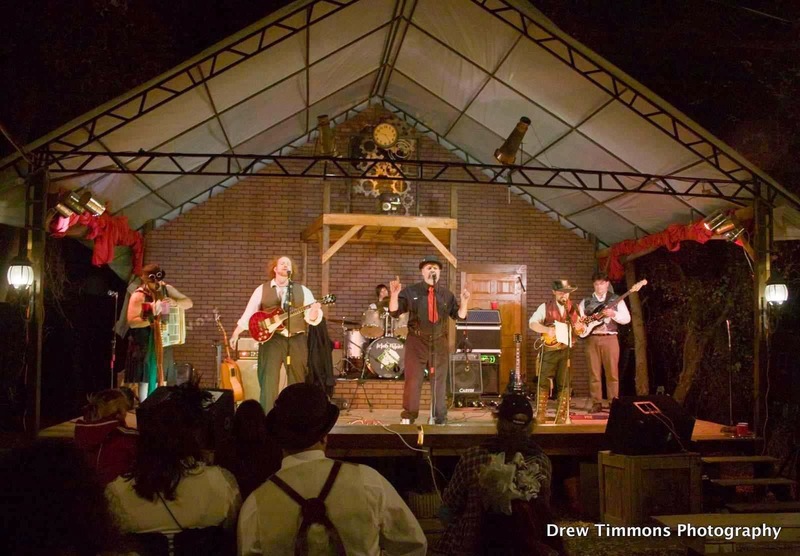 Live entertainment, libations, games, music, and more, all to be had at the Third ANNUAL Cut Thrust And Run STEAMPUNK NOVEMBER!! we start with the new acts. and of course we will also have! Come see the battle of the beauties as enchantresses of the exotic east compare their wares to burlesque's buxom beauties! Crazy Fish Gourmet Sushi Food Truck. Free your inhibitions and partake in a wine tasting class, or enjoy a drink at the bar. Hot under the collar? Settle your disputes the modern way! Electrified dueling for the gentlepersons' (and not so gentlepersons') needs!